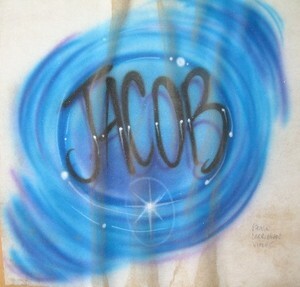 jacob martin. Brittany Marshall. Wallpaper and background images in the 爱德华·卡伦 club tagged: photo brittany marshall@1223.